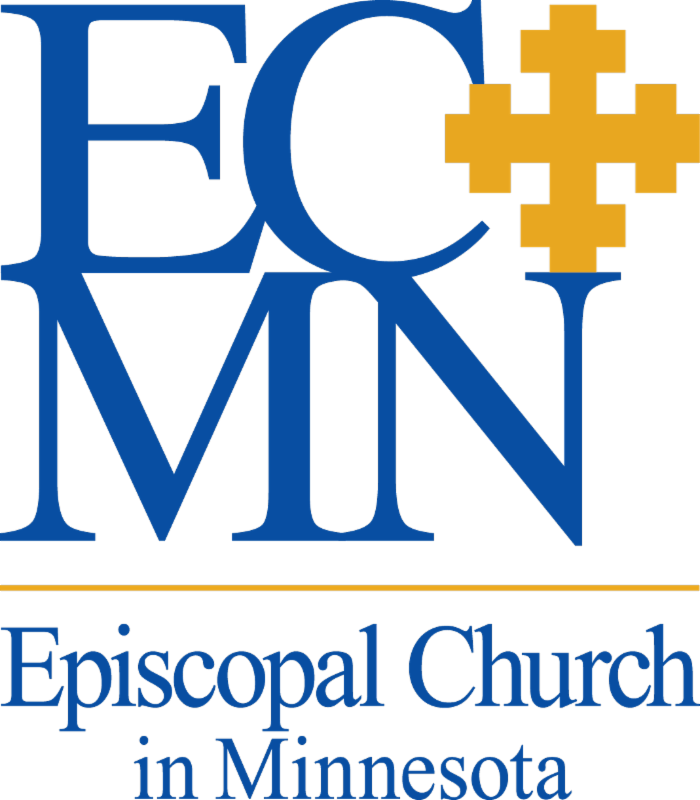 St. Mary's is a vibrant, nurturing faith community of the Episcopal Church in Minnesota. Located on the bluffs above Afton State Park, we have proclaimed God's message of love, hope and inclusion to the people of the Lower St. Croix Valley for over 150 years. We welcome diverse opinions and actively engage issues that are important in our lives, our communities, and our world. Sunday worship blends inspiring sermons, a rich liturgy that celebrates God's presence and joyful music that brings the Good News to life. Our congregation ranges from those who have just begun to explore their faith to those who have been going to church for years. We invite you to worship, pray and learn with us this Sunday.